The legendary Echo & The Bunnymen are back on the road with a Liverpool date set for February, Getintothis’ Patrick Clarke on their meteoric return. 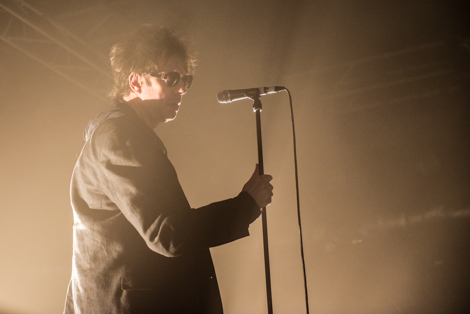 Other than you know who, there’s not many held in higher esteem when it comes to Liverpool’s musical legacy than Echo & The Bunnymen, and now as acclaimed as ever Ian McCulloch and co. are set for a triumphant homecoming show at the Philharmonic Hall on February 20. 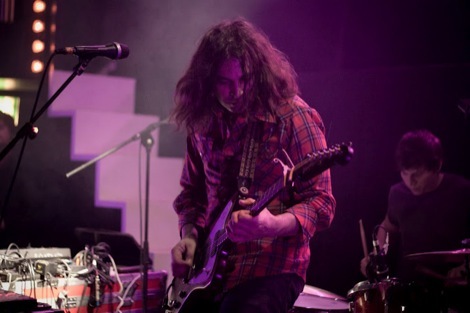 The force behind post-punk and psychedelia classics such as Ocean Rain, Crocodiles and Porcupine, as well as classic singles such as The Killing Moon, the band have an extraordinary wealth of material to draw on, especially considering the success of more recent outings. The show follows the release of Meteorites, the group’s 12th album last June, which has more than measured up to the classics in critical eyes, garnering widespread praise, as well as a sell-out North American tour which included a performance of Holy Moses on The Late Show with David Letterman. Last appearing in Merseyside at the O2 last Christmas, the upcoming date is somewhat seperate from the rest of the tour, the penultimate date being in December, the Liverpool date seems set out to be something very special indeed. Tickets for the show go on sale at 10am on Friday August 29.